How, asks Geoff Goodman in The Internal World and Attachment, can we progress further in integrating the fruits of attachment research with the accumulated clinical wisdom of psychoanalytic theorizing about the internal world of object representations? The key, he answers, is to look more closely at the basic assumptions of each body of theory, especially those assumptions, whether embedded or explicit, that bear on the formation of psychic structure. Drawing on Kernberg's insights into the affective and instinctual substrata of psychic organizations, Goodman proposes that insecure attachment categories can be correlated with particular constellations of self and object representations. 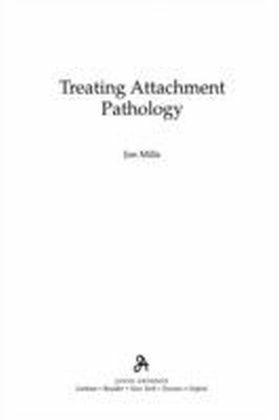 Such convergences provide a springboard to further theoretical explanations, most especially to the relations between attachment and adult sexual behavior. 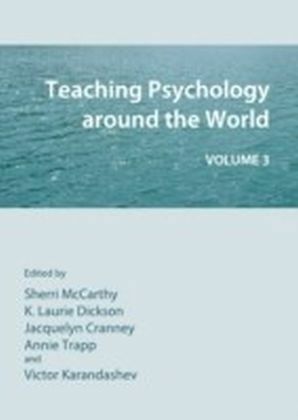 Indeed, one outstanding feature of Goodman's proposals is the light they cast on various forms and meanings of sexual psychopathology, as he delineates how both promiscuity and retreats from sexual intimacy can be differentially interpreted depending on the patient's pattern of attachment. 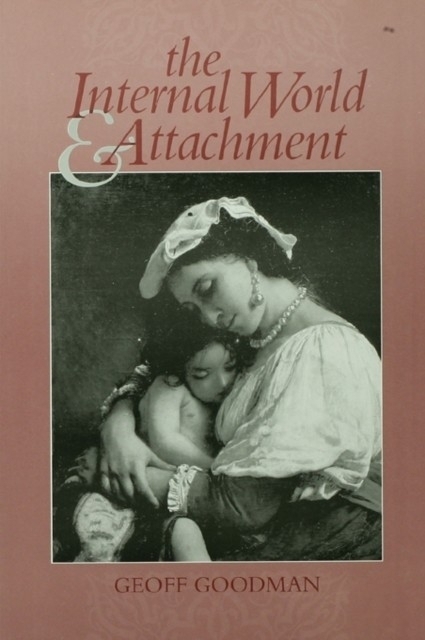 Destined to provoke lively debate, The Internal World and Attachment is a powerfully informative attempt to go beyond the researcher's view of attachment as a motivational system. 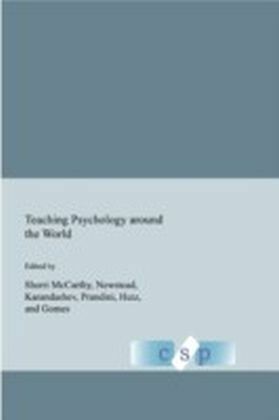 For Goodman, attachment is informed by an internal logic that reflects fantasies and defense, and an appreciation of the interaction of attachment pattern with various constellations of self and object representations can deepen our understanding of the internal world in clinically consequential ways. 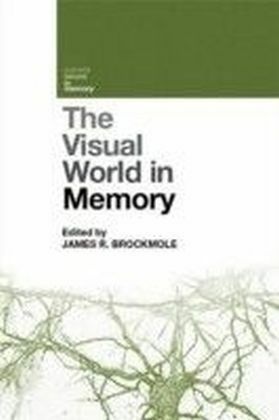 Keeping his eye resolutely on the clinical texture of attachment observations and the clinical phenomenology expressive of internal object relations, Goodman provides the reader with an experience-near basis for viewing two influential bodies of knowledge as complementary avenues for apprehending the internal meaning of externally observable behavior.